An expert panel has suggested to insurance regulator IRDAI to set up a core 'Sandbox Committee' to promote digital innovation in the sector while safeguarding the interest of policyholders. Loosely defined, a sandbox approach means experimenting and learning before finally adopting a technology or system. This approach helps in containing the impact of failures. The Insurance Regulatory and Development Authority of India (IRDAI) had set up the 10-member expert panel to come out with a consultation paper on regulatory sandbox approach to enable testing of products in a controlled environment so that the industry could keep pace with the fast-evolving financial technology (fintech). "IRDAI should create a core Sandbox Committee having dedicated personnel to monitor and supervise the digital innovation activities, and provide support and advisory to the applicants as envisaged in the draft guidelines," said the report of the expert panel. The core sandbox committee would facilitate rollout of the experiments and seek to provide the ecosystem required for the experimentation. The purpose of the regulatory sandbox is to foster growth and increase the pace of the most innovative companies, in a way that provides InsurTech (technology-led insurance firms) in particular and the fintech sector as a whole with flexibility in dealing with regulatory requirements and at the same time focussing on policyholder protection, the report said. "Regulatory sandboxing will be instrumental in providing a safe environment for fintech solutions to experiment and flourish in, given the fact that they would have enough time to lay down the necessary groundwork," said Rohan Kumar, Co-founder and CEO of Toffee Insurance, an all-digital InsurTech company. Further, it will assist new technologies to emerge and ease into the highly regulated Indian market, he added. A separate working group set up by IRDAI has already examined various aspects of InsurTech and made certain recommendations in this regard. 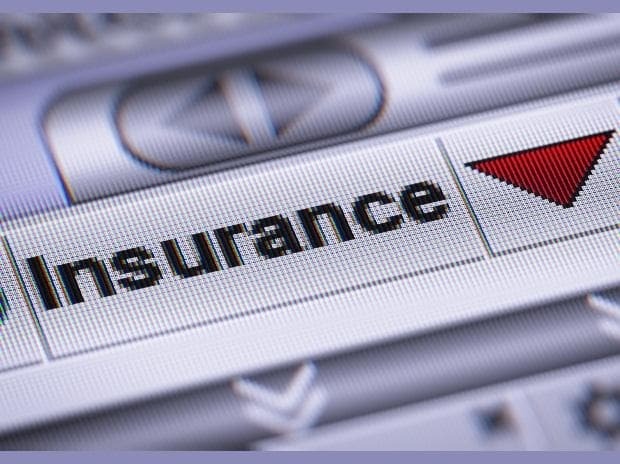 One of the recommendations was setting up a sandbox environment within IRDAI in order to encourage InsurTech innovations that help increase insurance penetration as well as seek to benefit policyholders at large. The report further said the proposed regulatory sandbox would have defined entry and eligibility criteria, boundary conditions, process flow, timelines and success factors/ exit parameters for the applicants, along with appropriate controls for protection and risk management. The objective of the regulatory sandbox is to facilitate innovations in the insurance sector, make the products more affordable and relevant for the insured and to give a fillip to insurance penetration. IRDAI has sought comments on the consultation paper till February 26.